Build durable and maintenance-free structures that don’t break the bank. 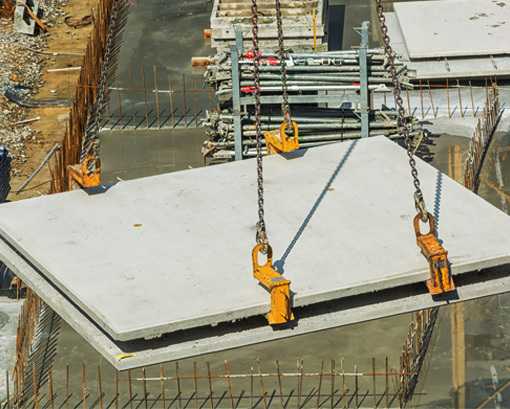 We provide the best in ‘tilt-up’ concrete panels and slabs to ensure durability at an affordable price. Asset Building Systems utilizes the most efficient construction methods for the construction of concrete sheds. Three of the more common construction methods are: on-site pouring, pre-cast concrete panels, and tilt-up construction. Why Build a Concrete Shed? Concrete is a low-cost material that is durable, has excellent water-resistant properties, can withstand high temperatures, and requires very little in terms of maintenance. Because concrete can be moulded into any shape, and reinforced with steel rebar, it makes for an incredibly efficient construction material for your industrial or commercial shed construction project.